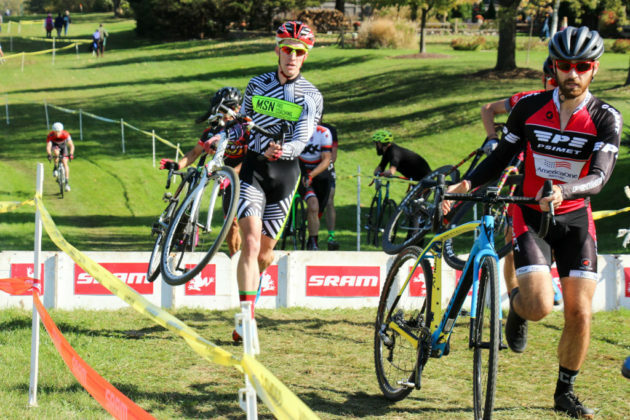 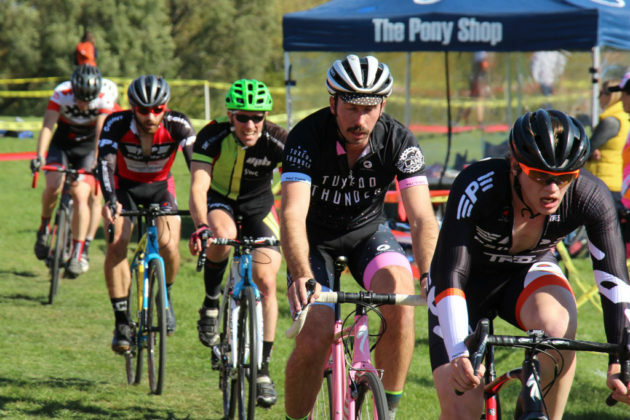 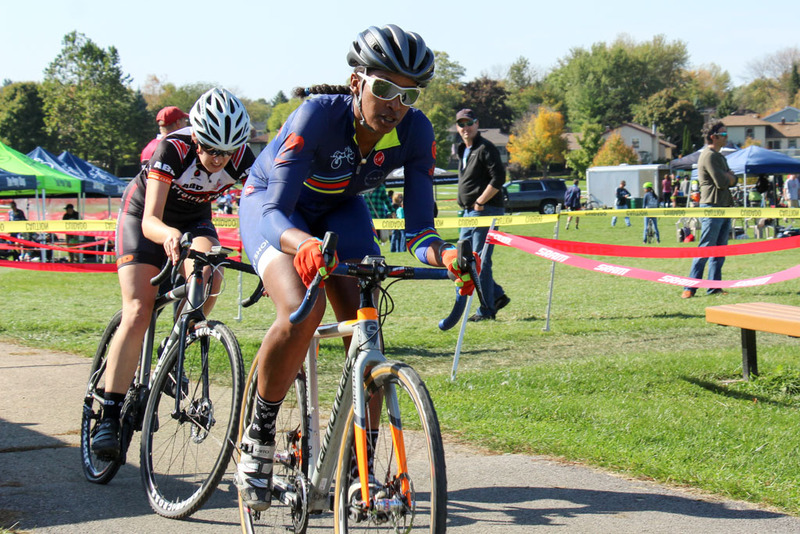 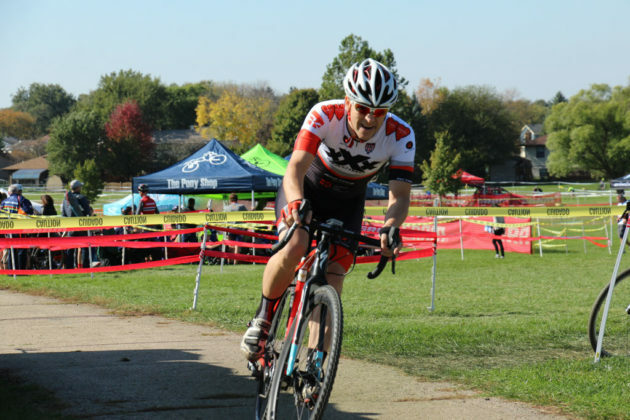 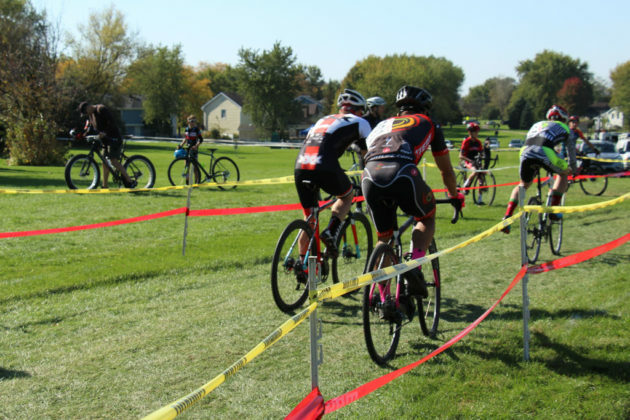 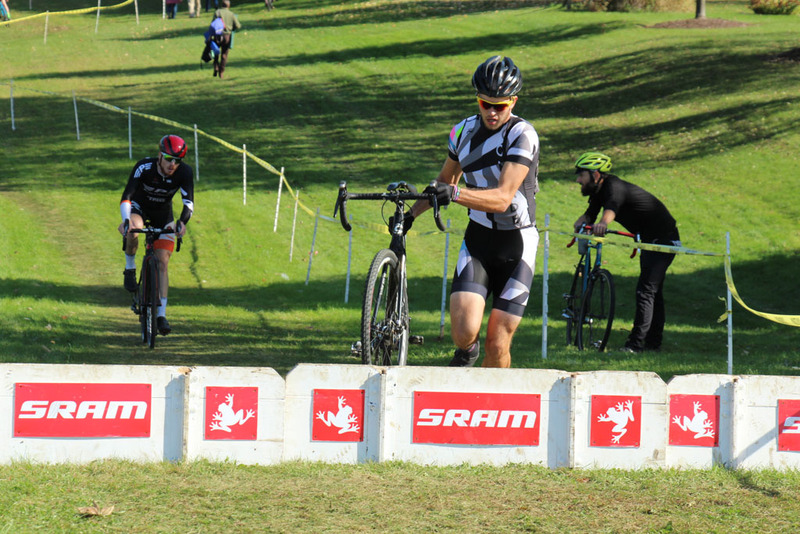 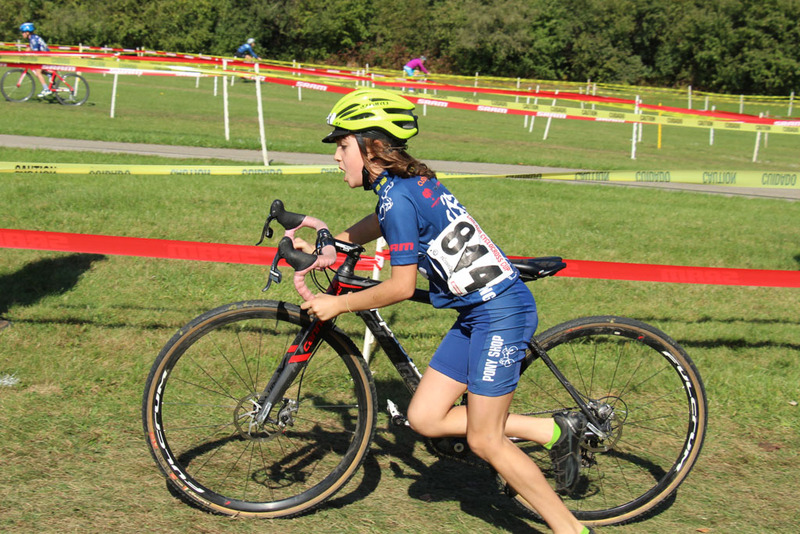 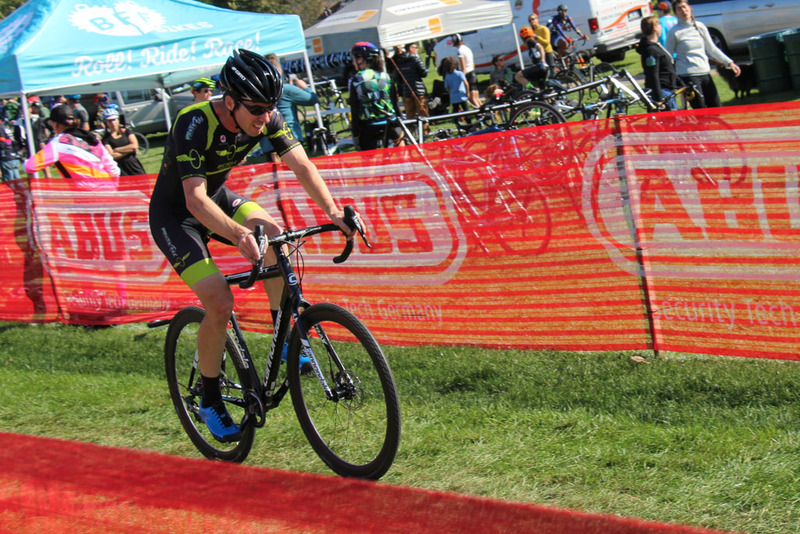 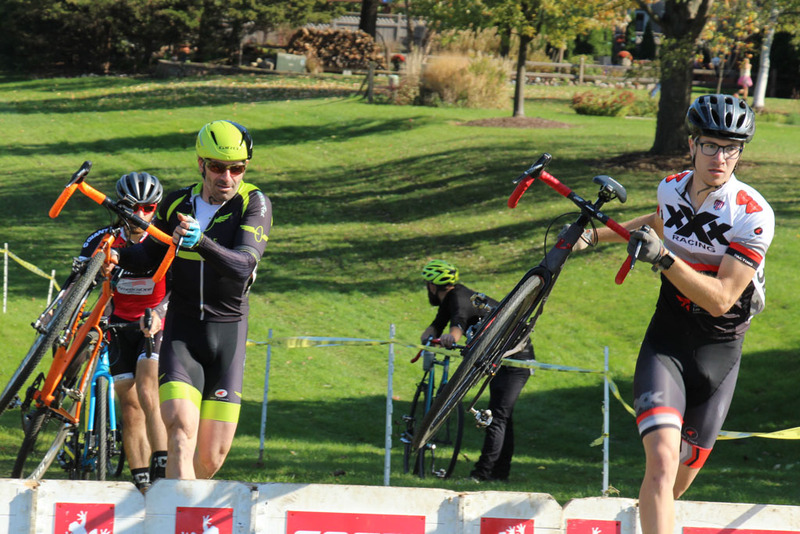 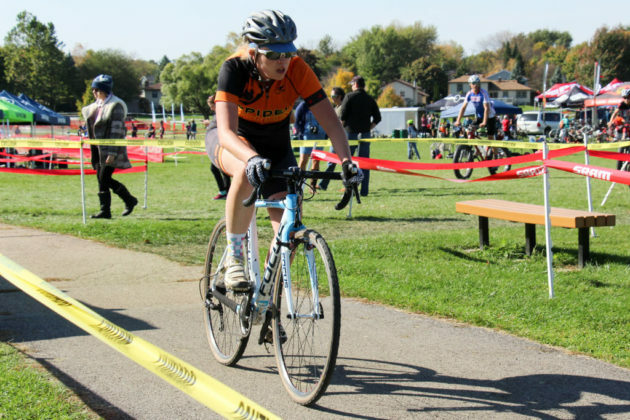 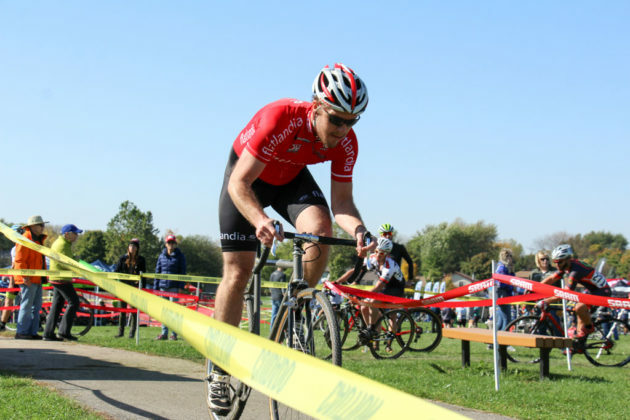 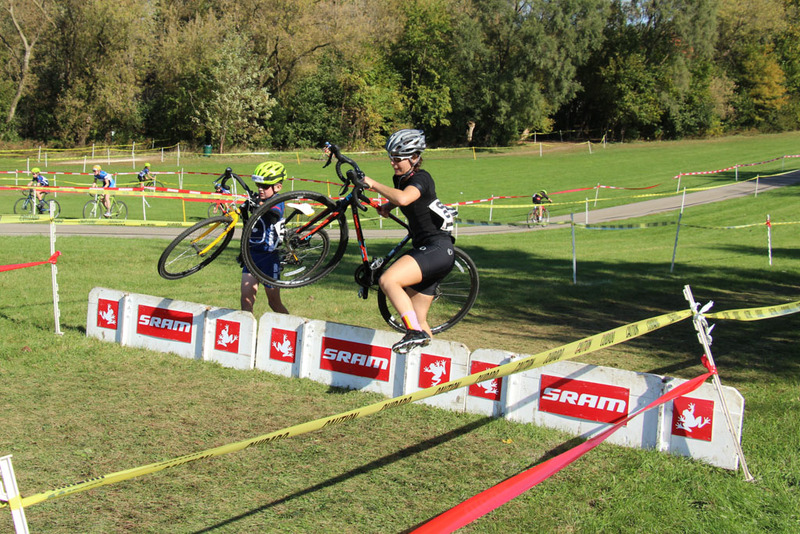 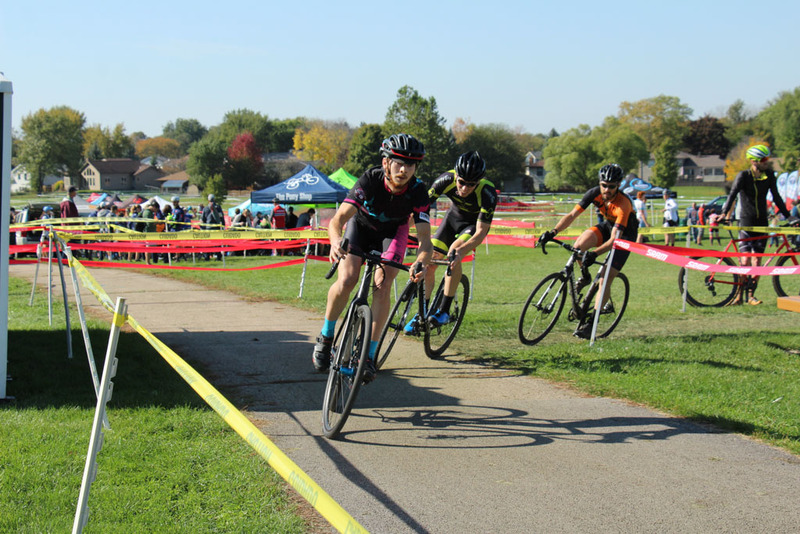 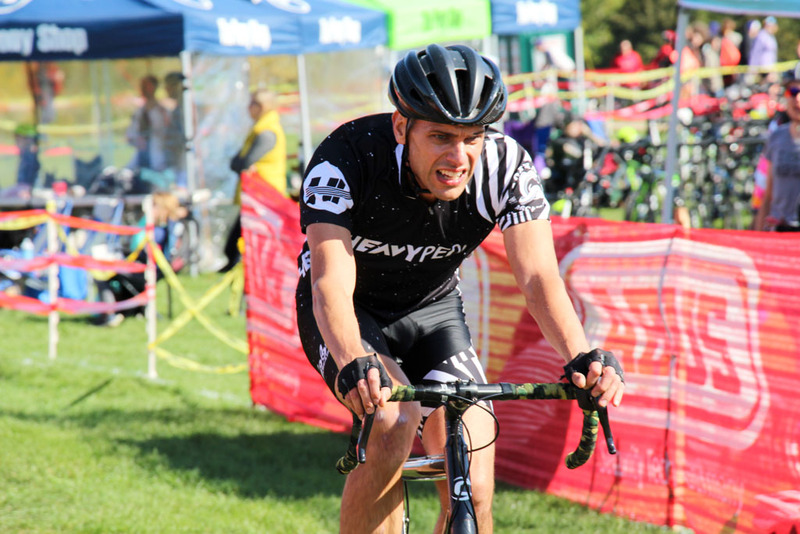 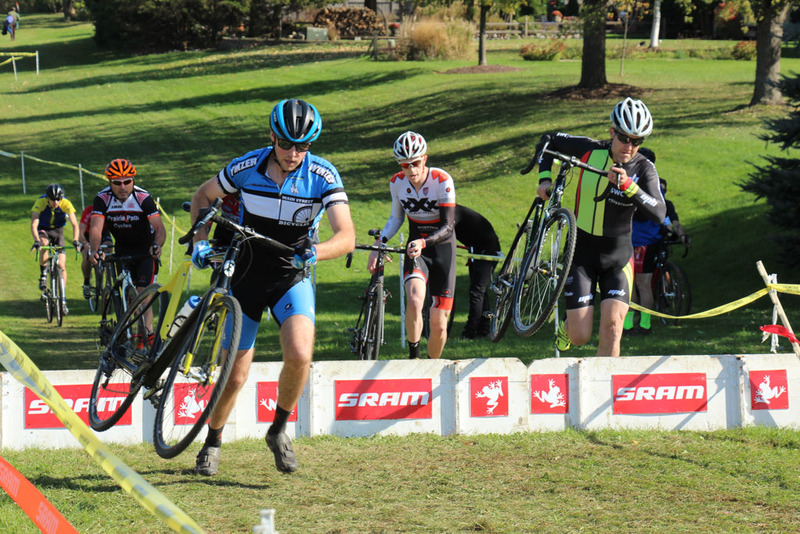 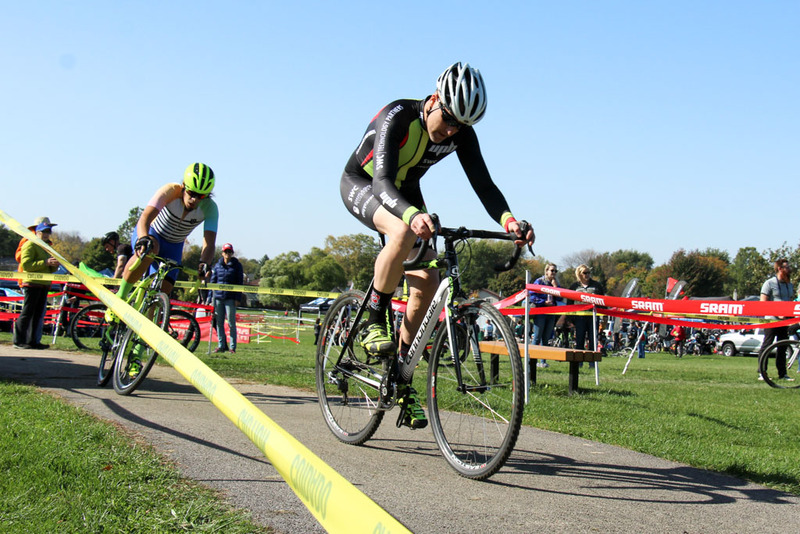 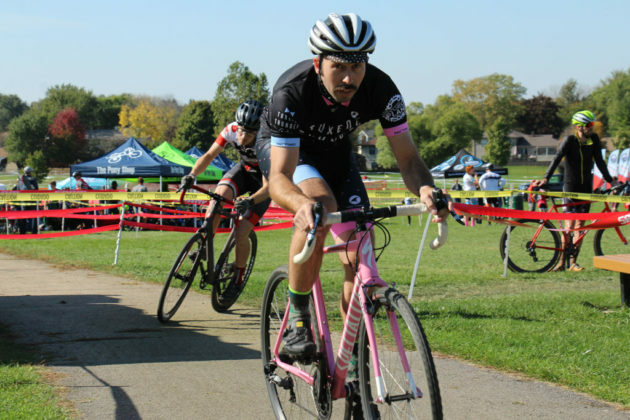 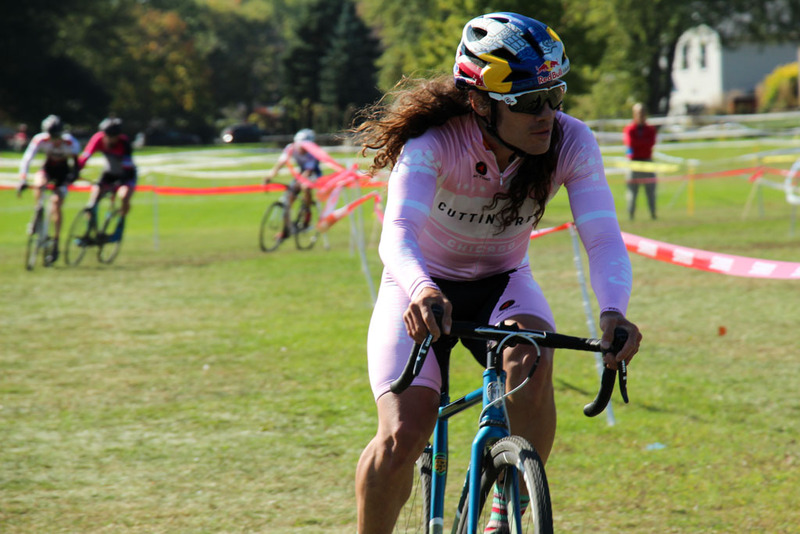 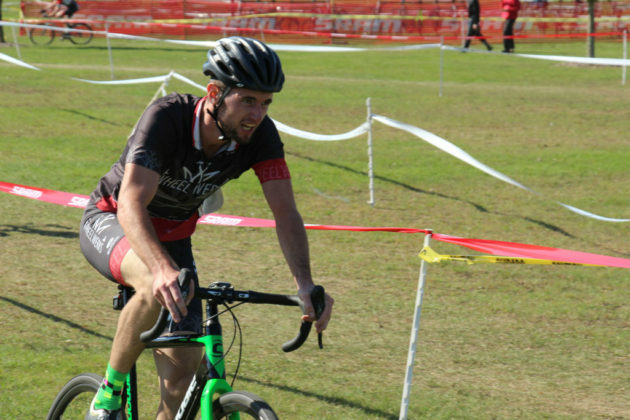 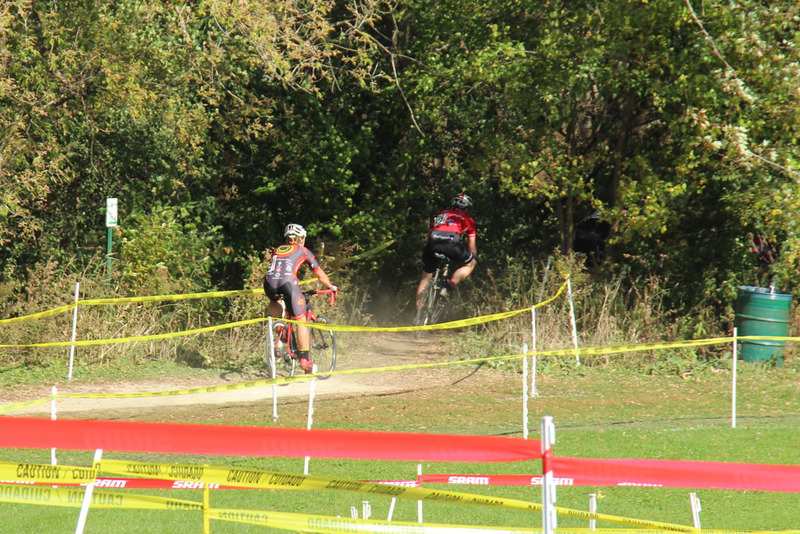 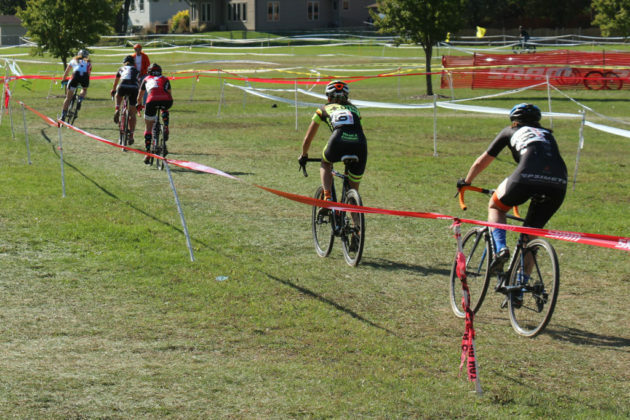 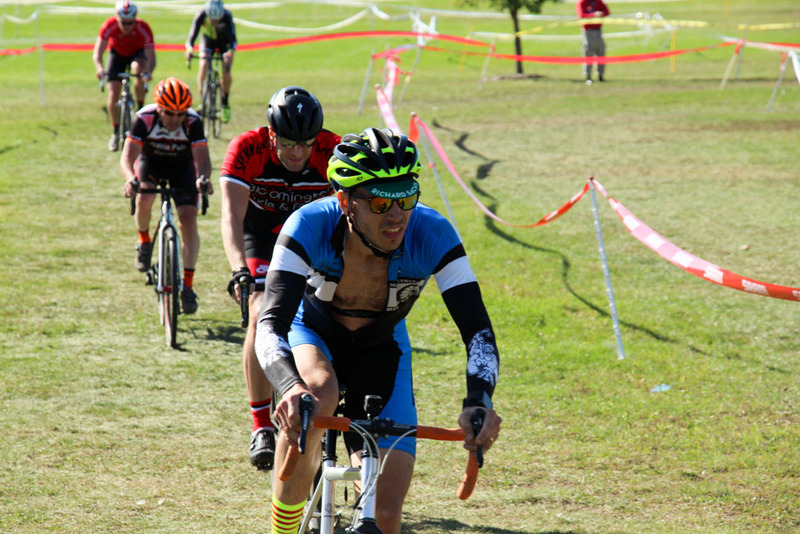 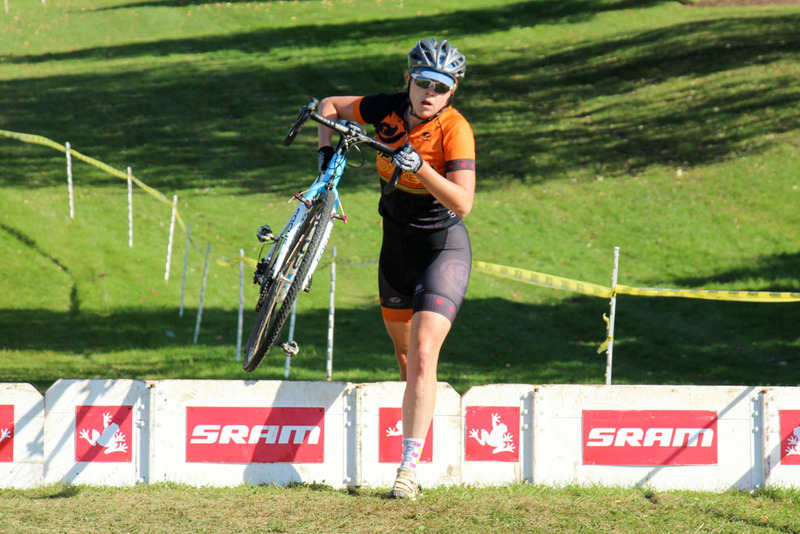 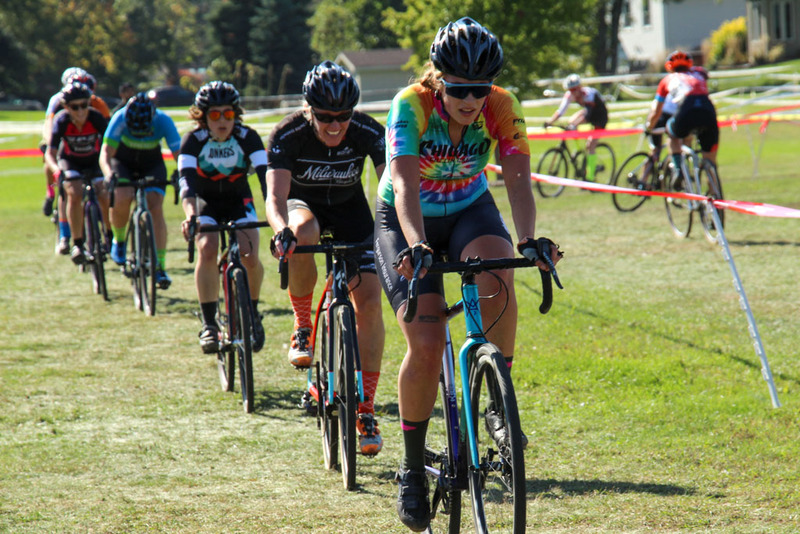 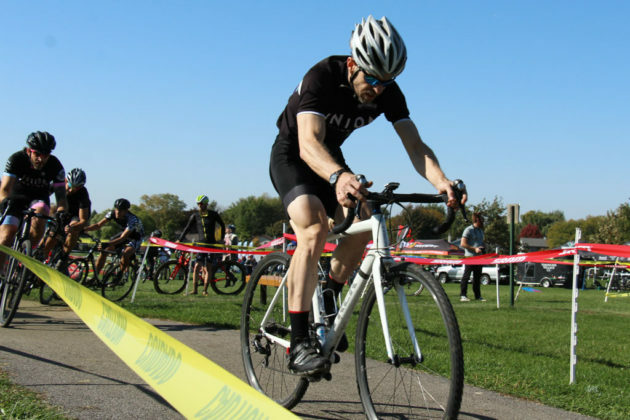 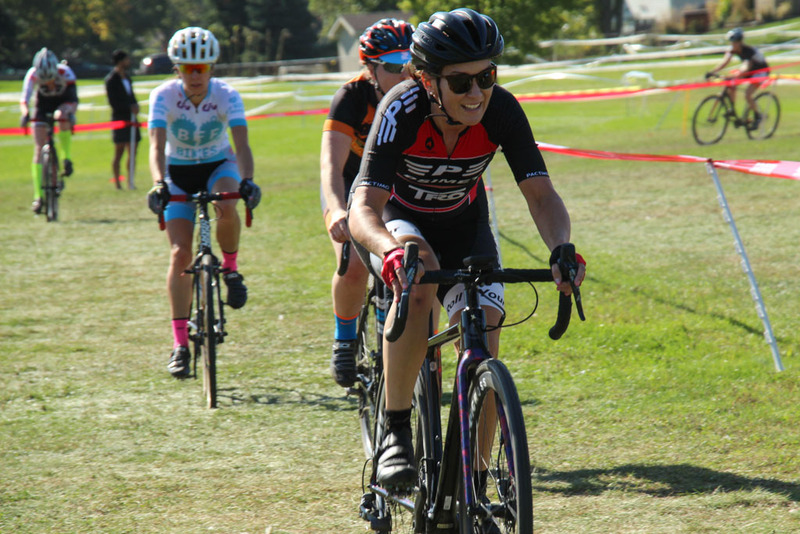 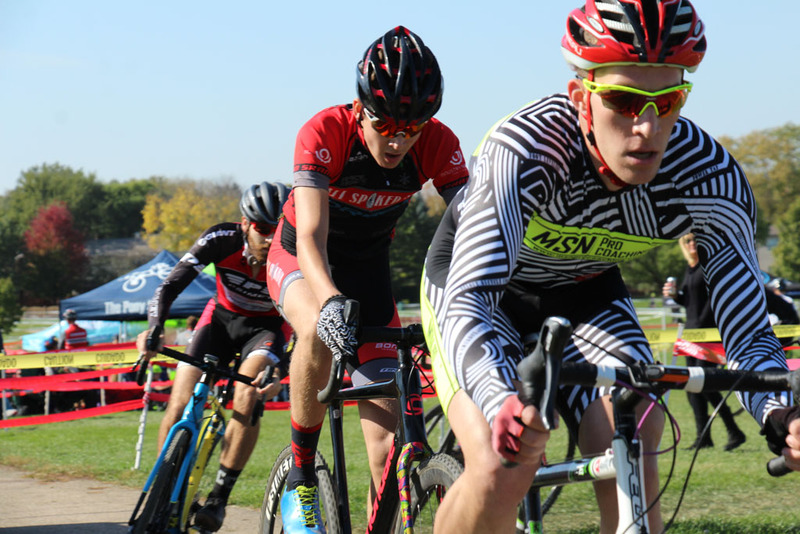 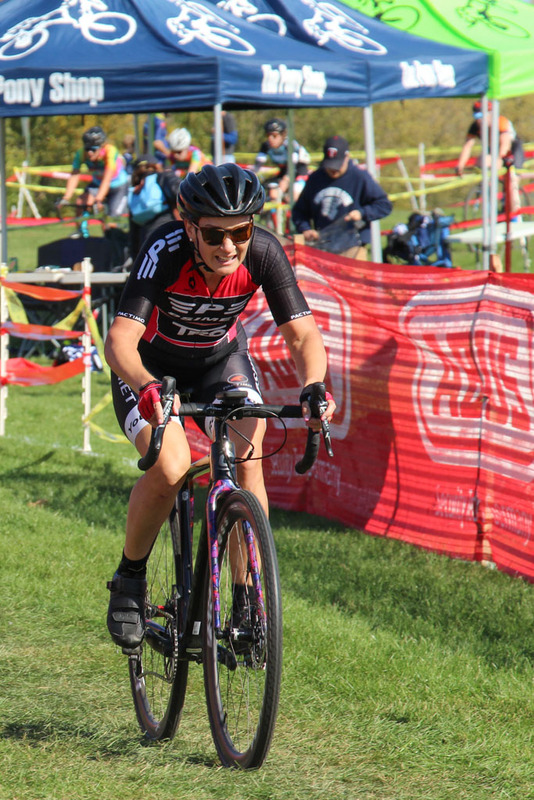 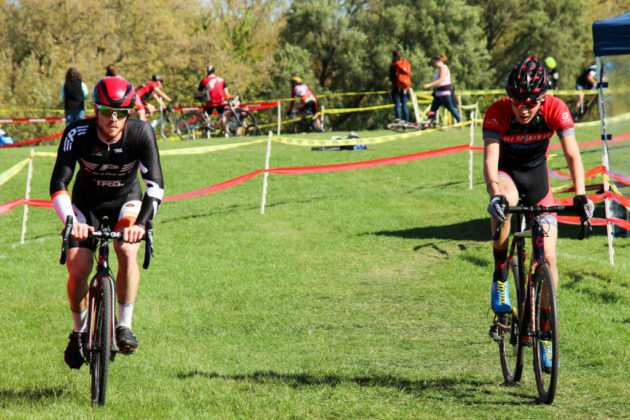 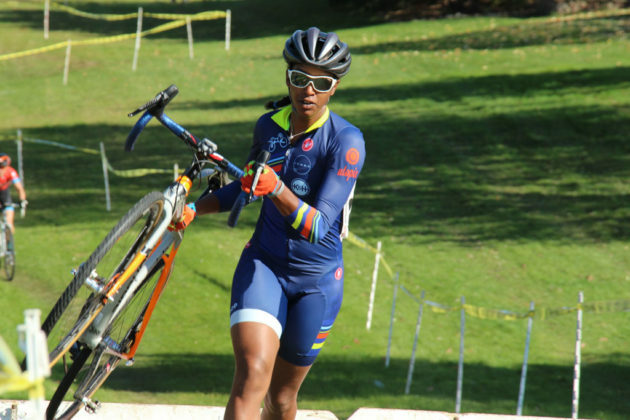 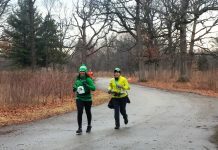 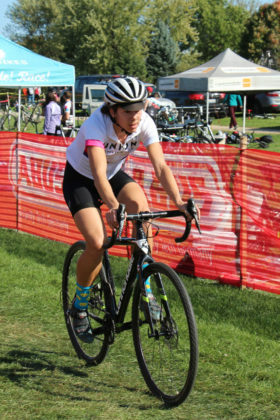 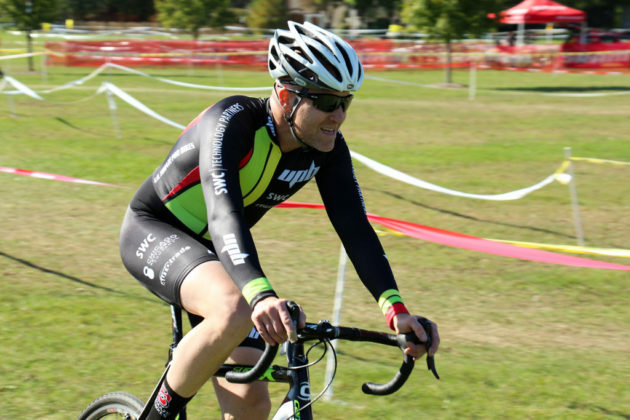 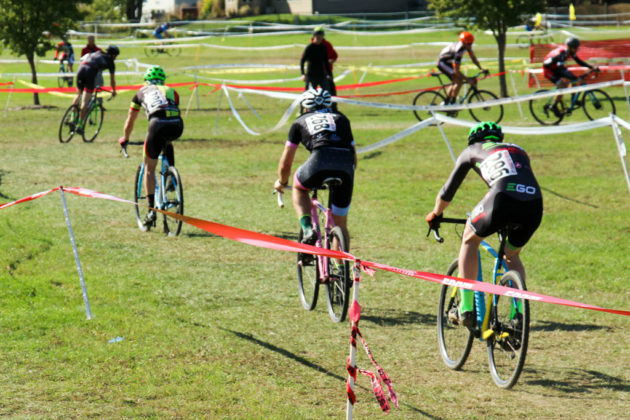 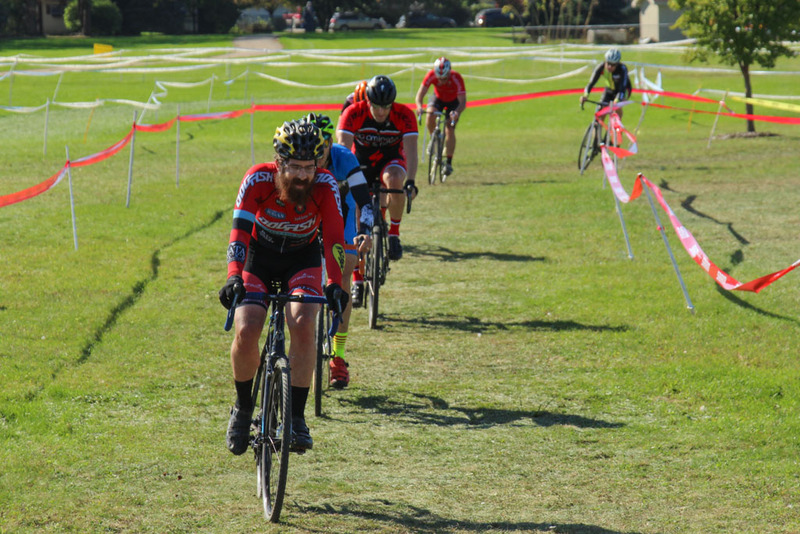 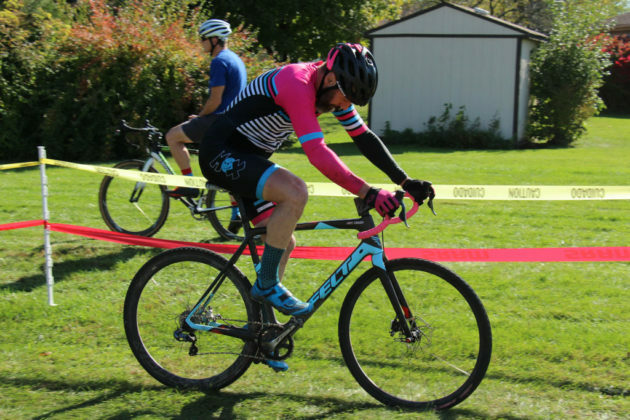 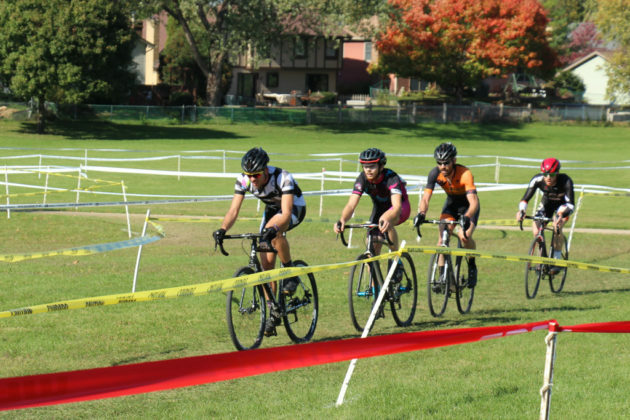 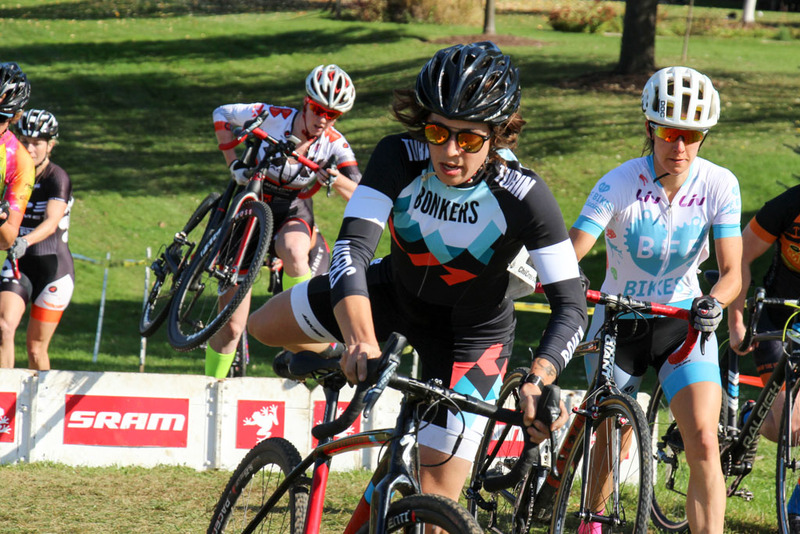 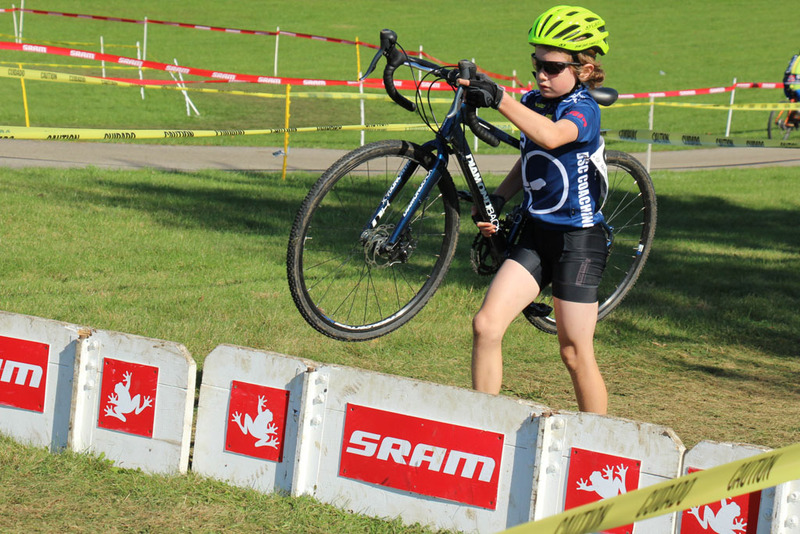 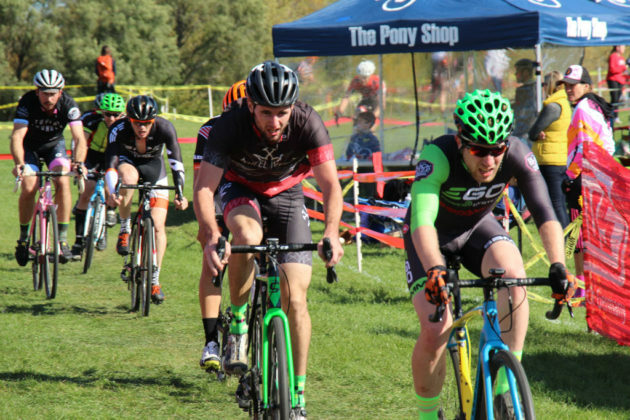 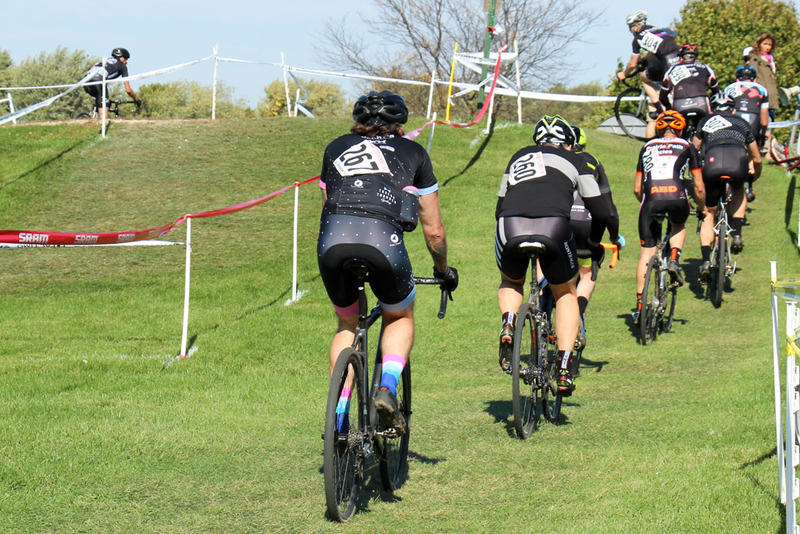 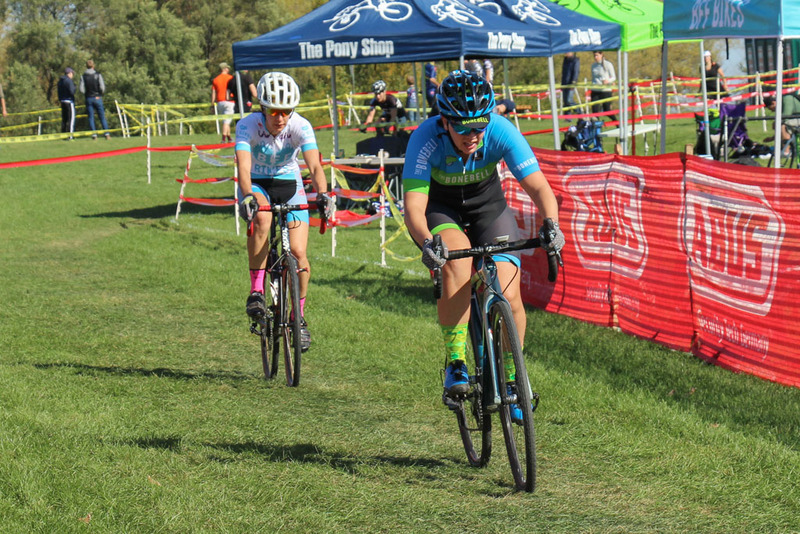 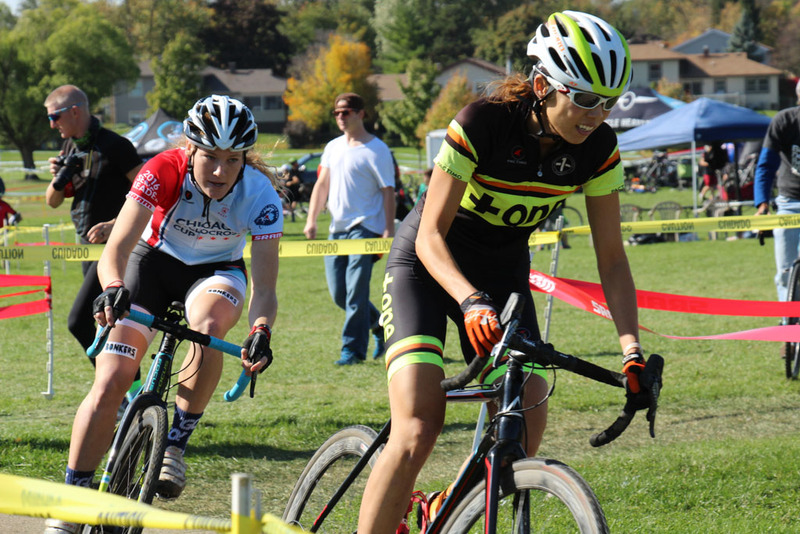 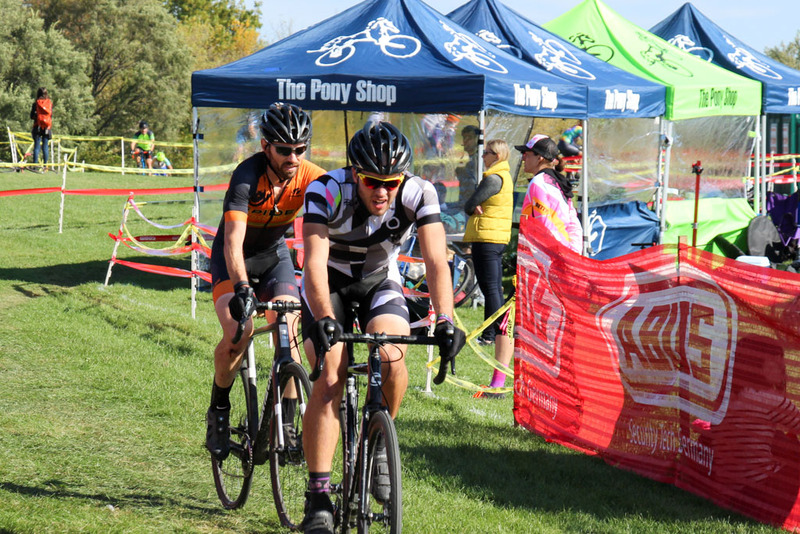 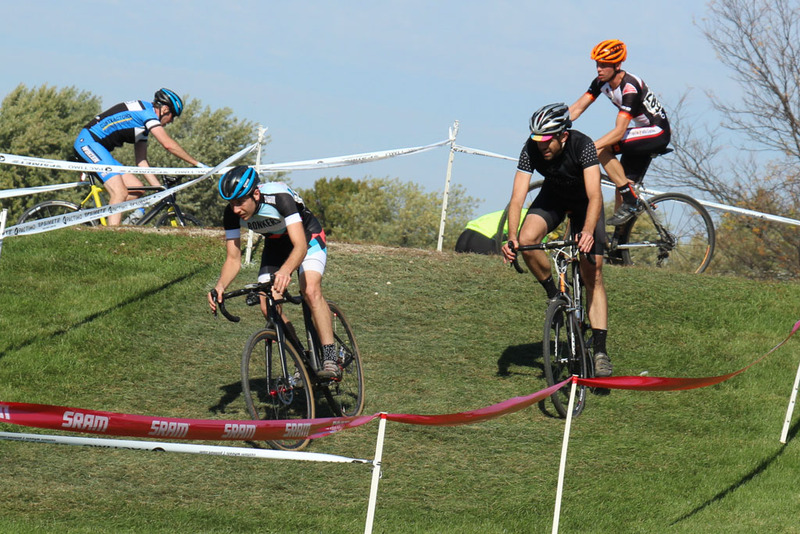 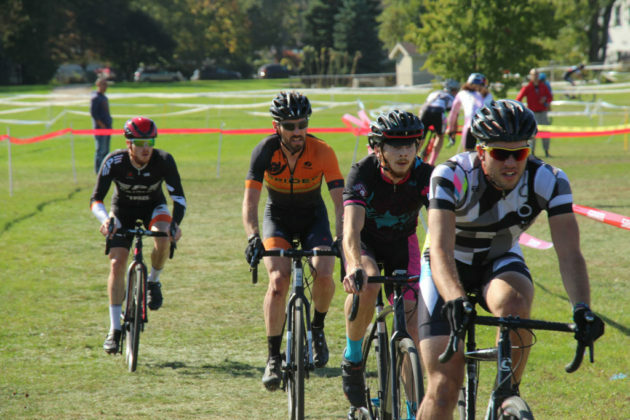 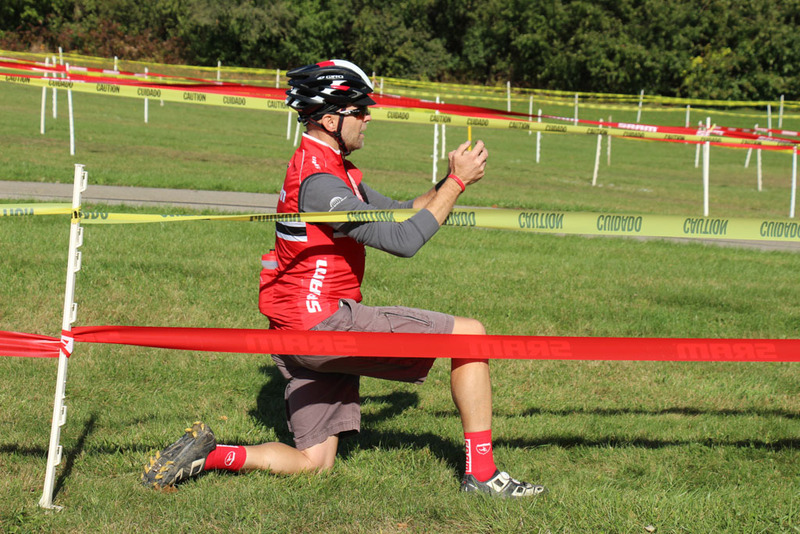 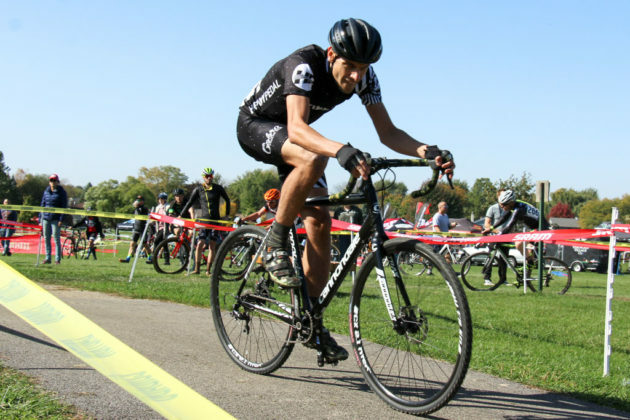 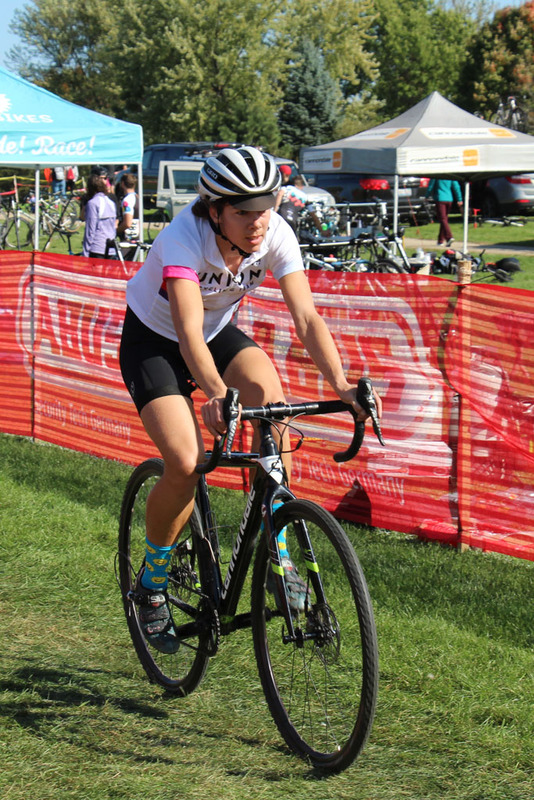 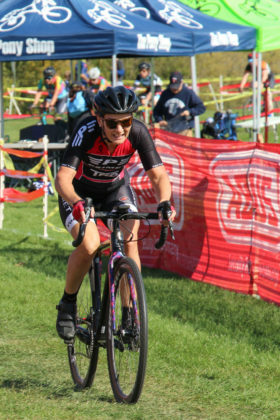 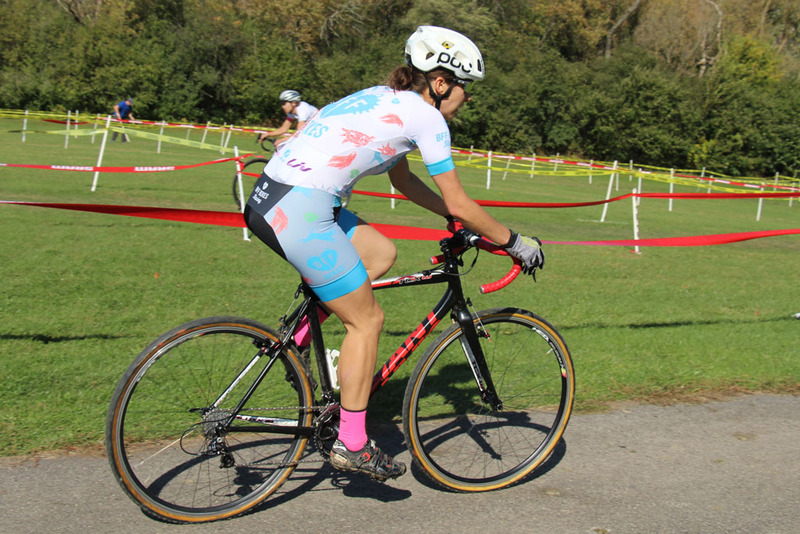 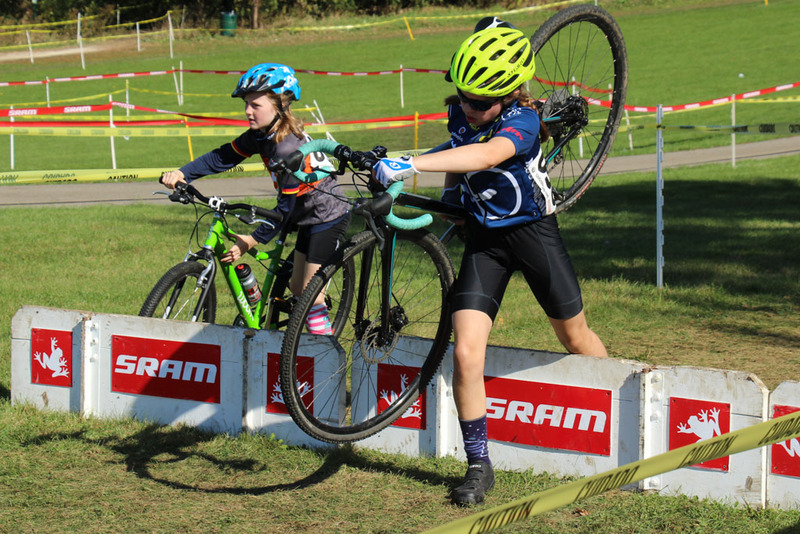 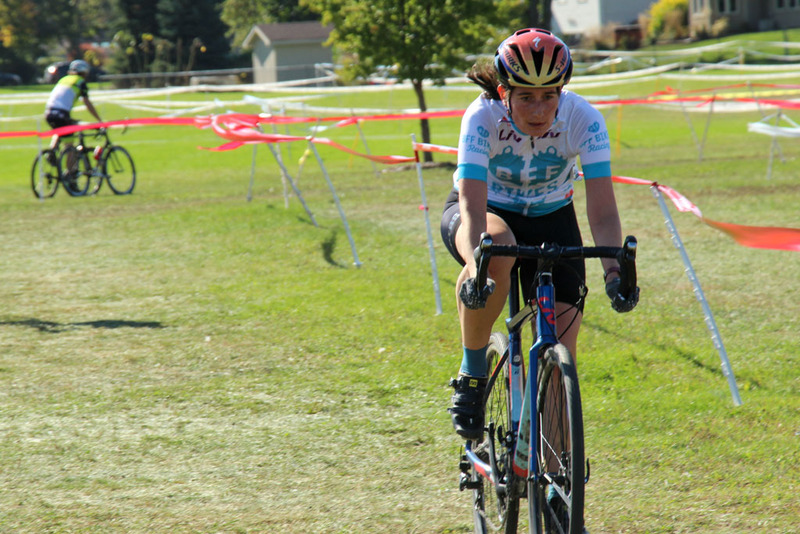 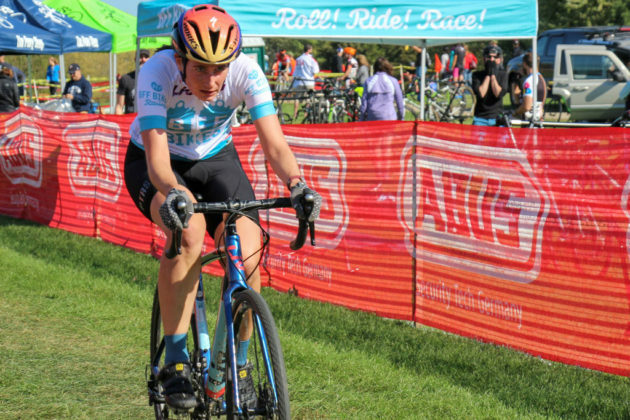 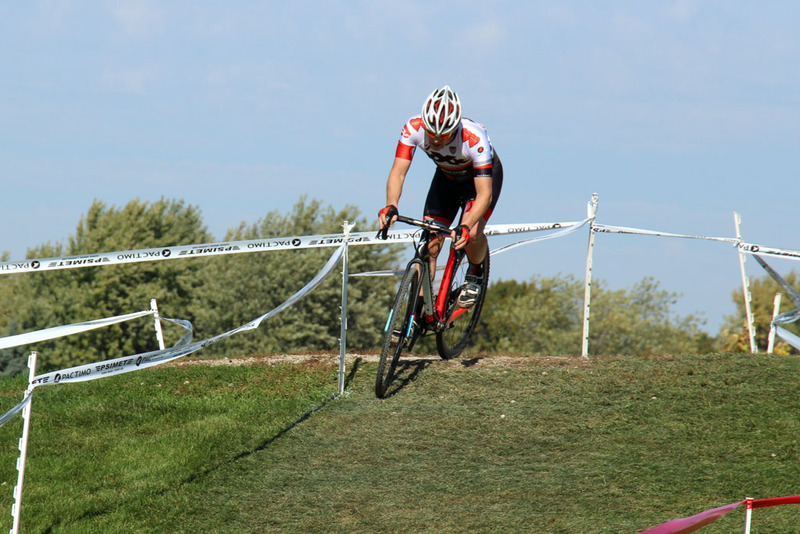 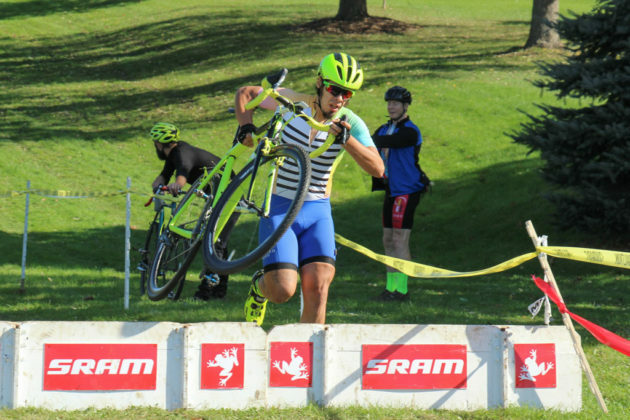 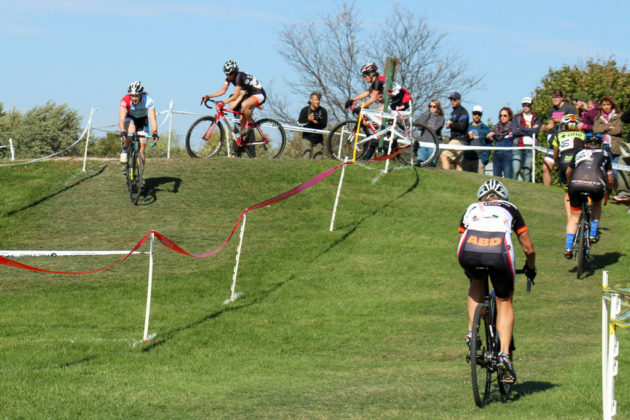 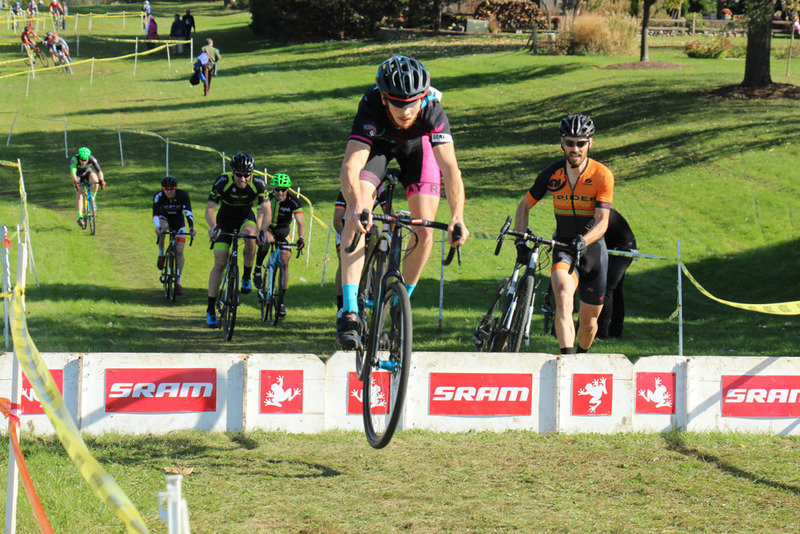 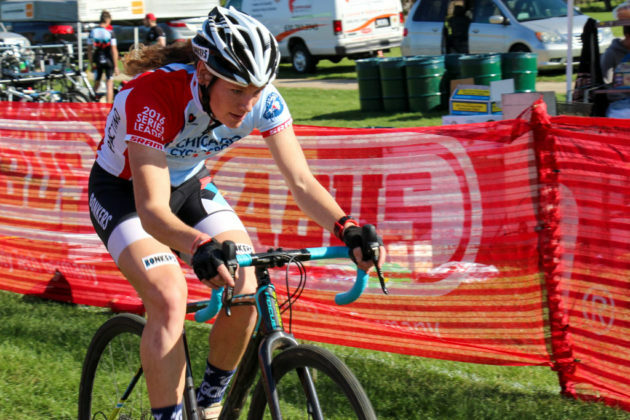 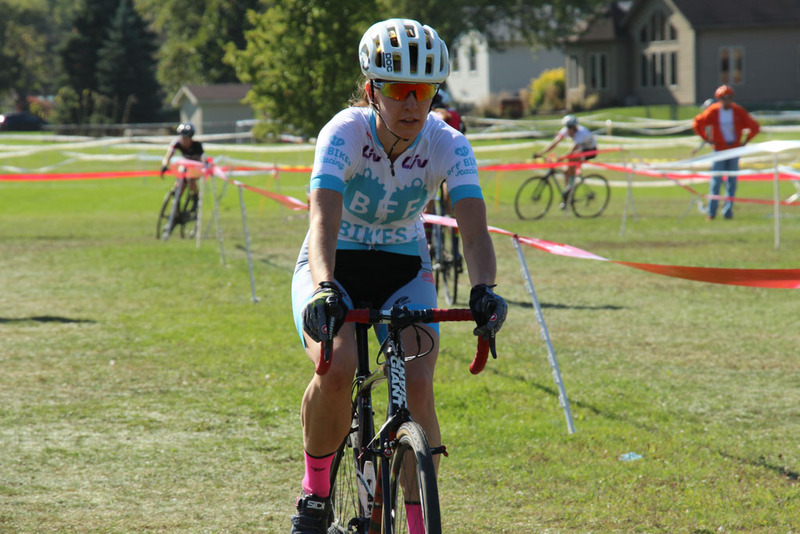 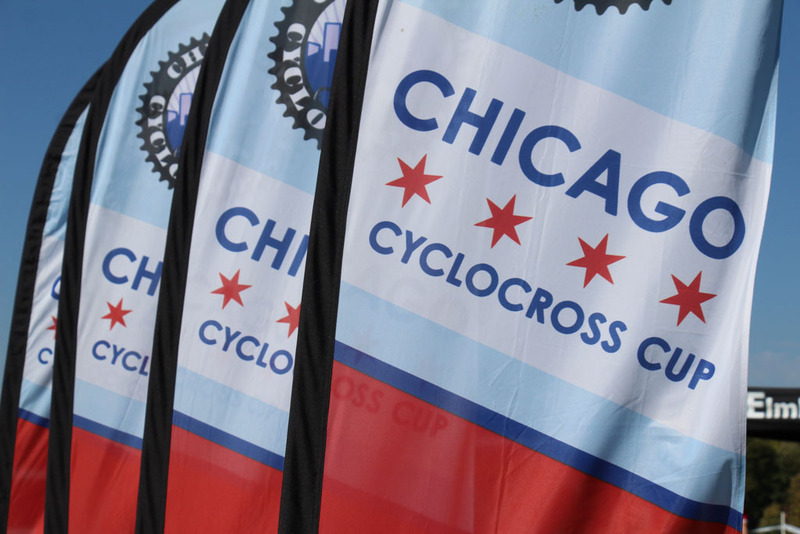 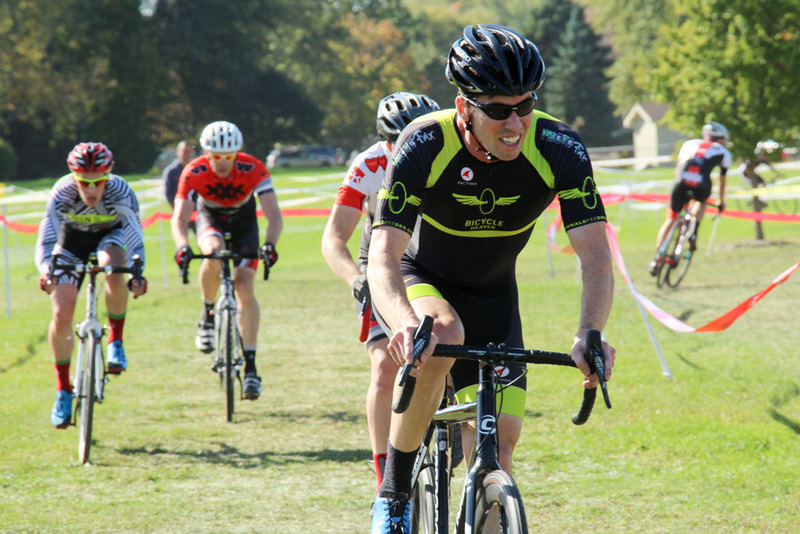 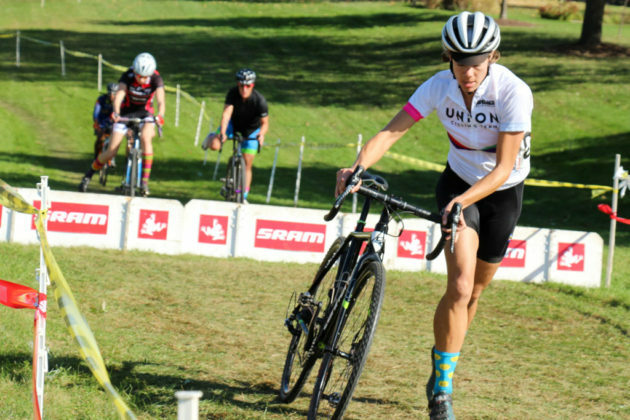 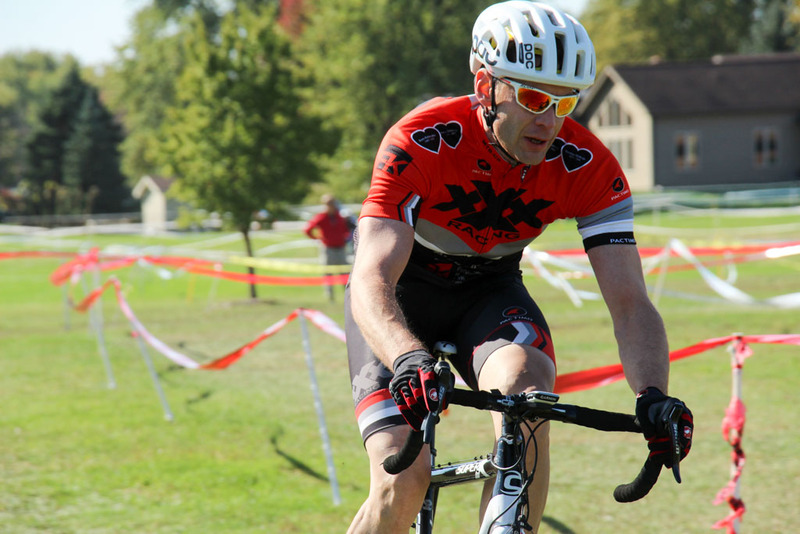 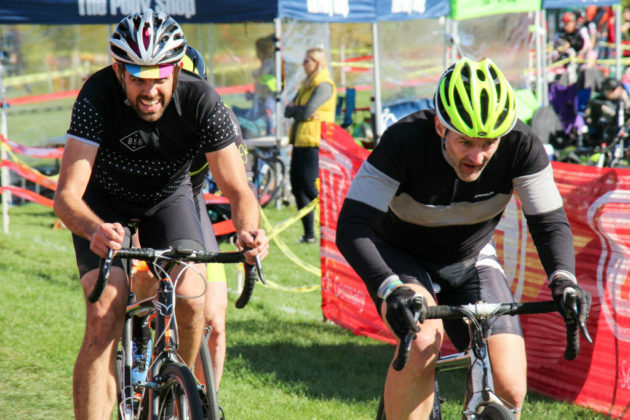 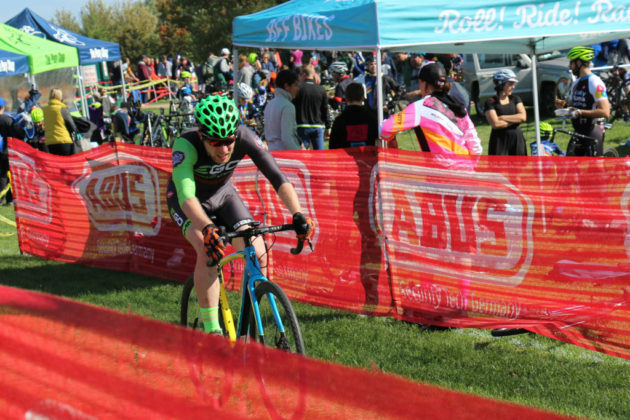 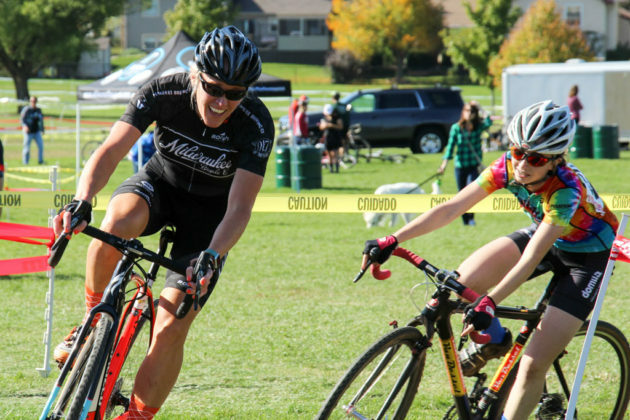 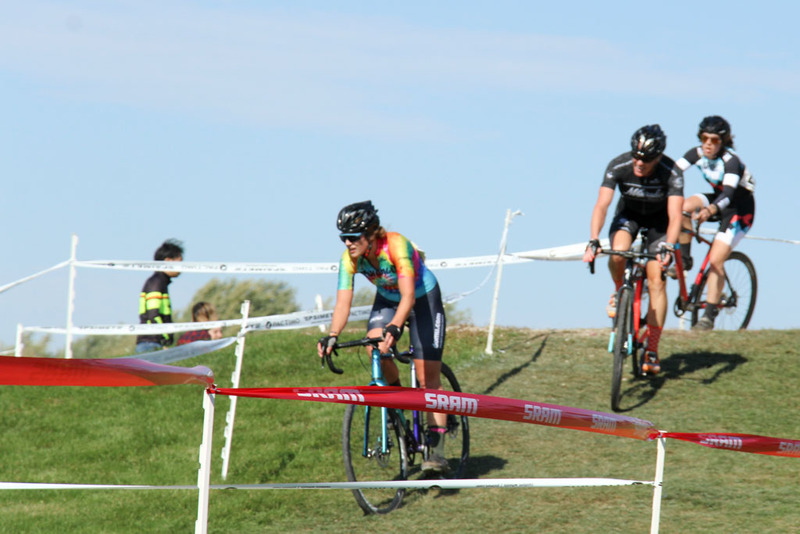 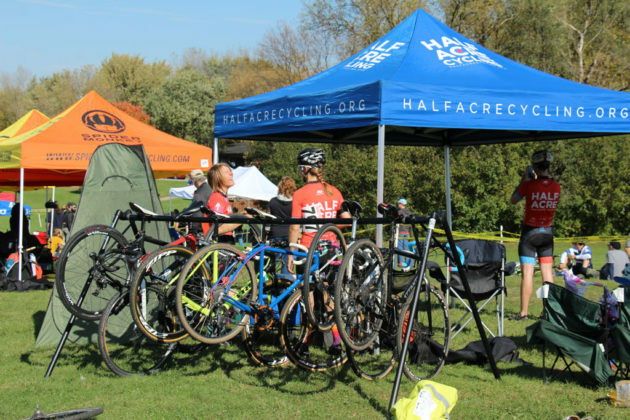 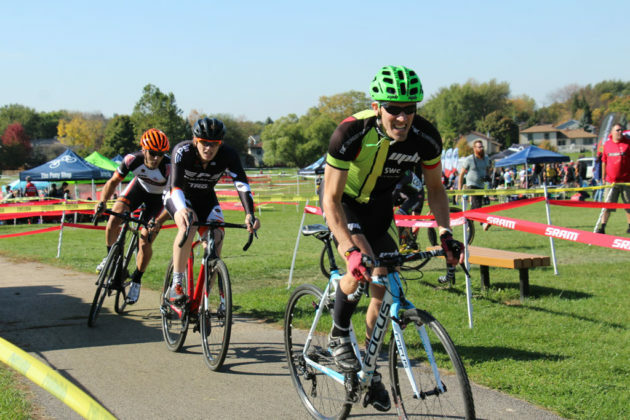 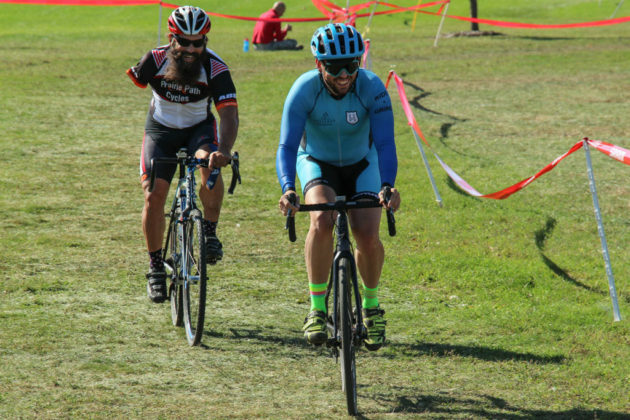 Bicyclists of all ages gathered at Bartlett’s Sunrise Park Sunday for the annual cyclocross race, which is a part of the Chicago Cross Cup. 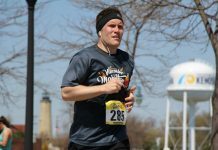 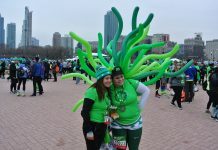 It was a beautiful day as riders conquered the various hills and obstacles of the park. 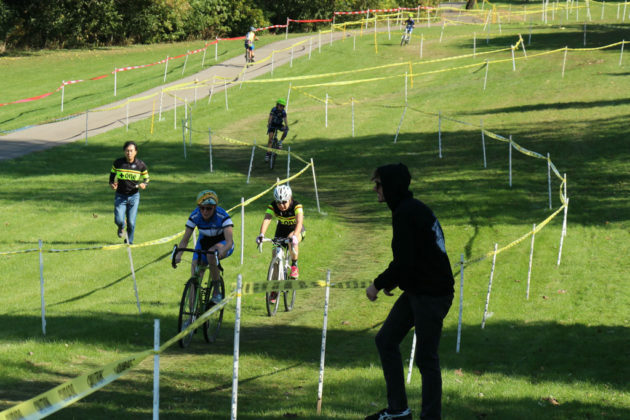 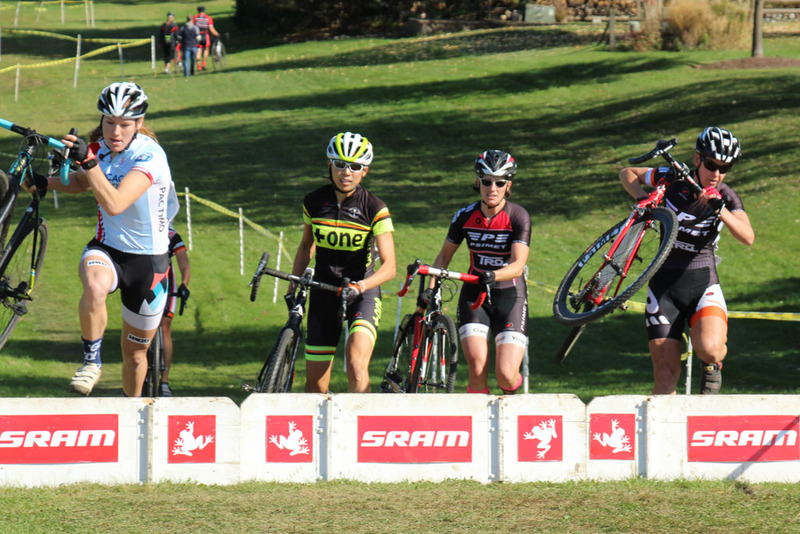 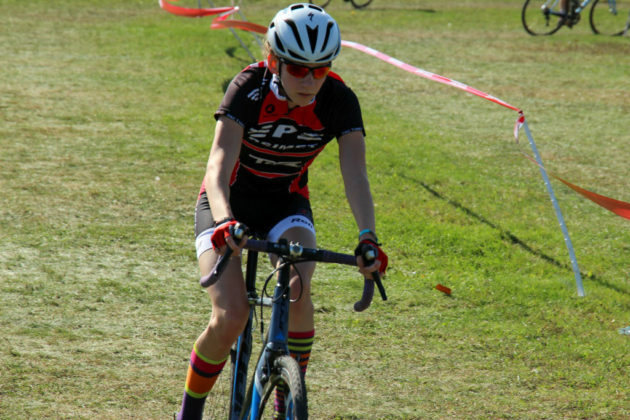 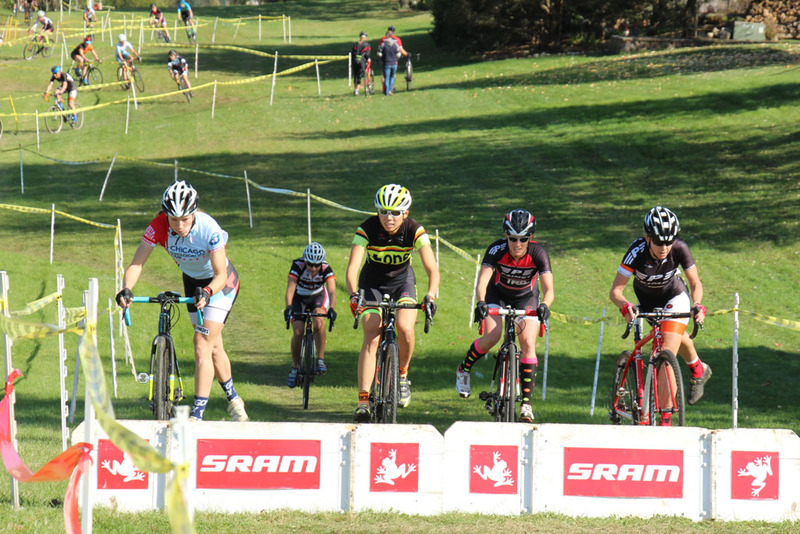 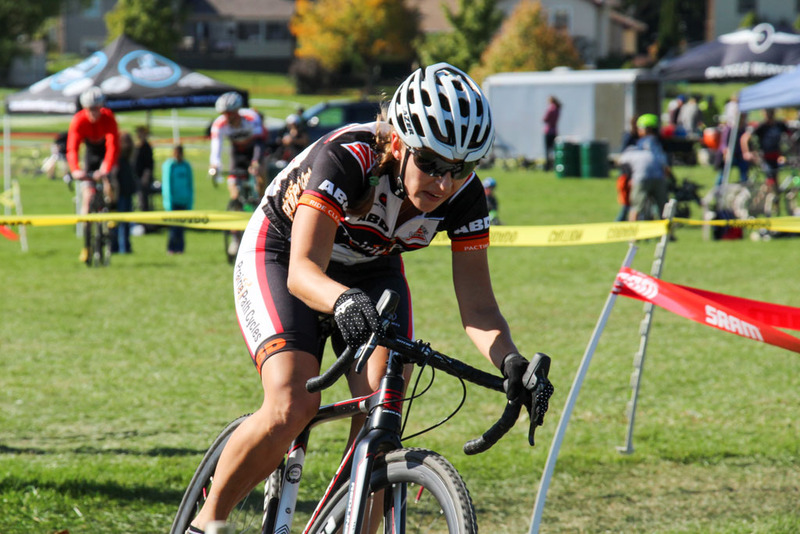 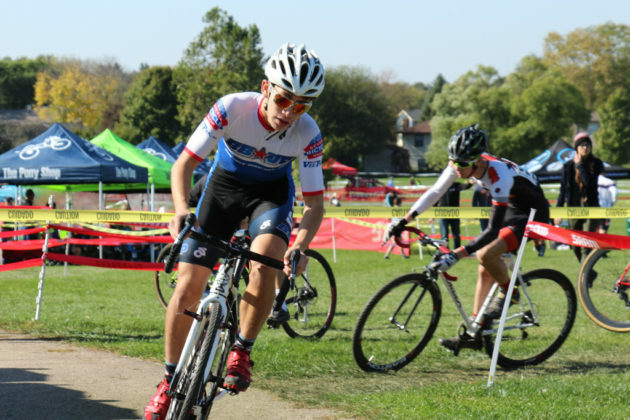 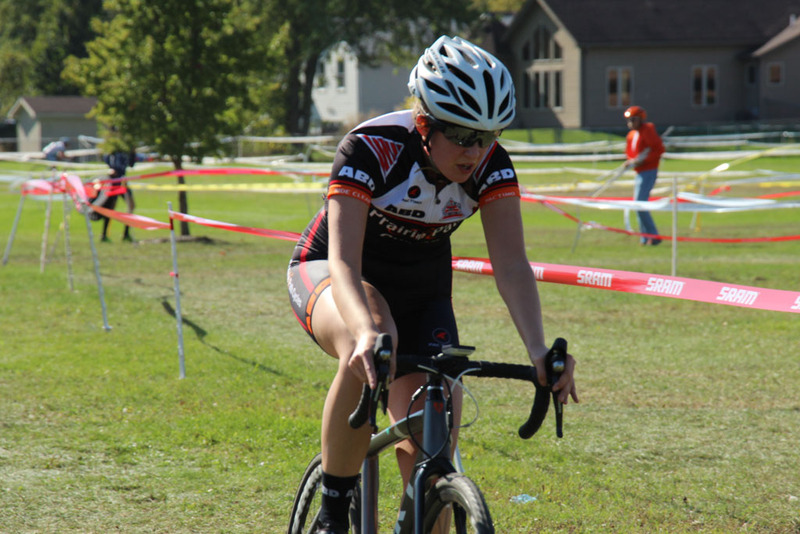 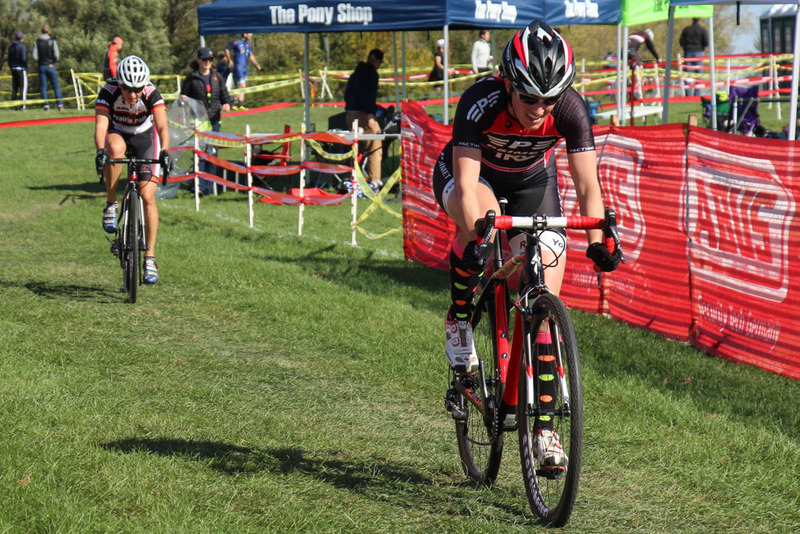 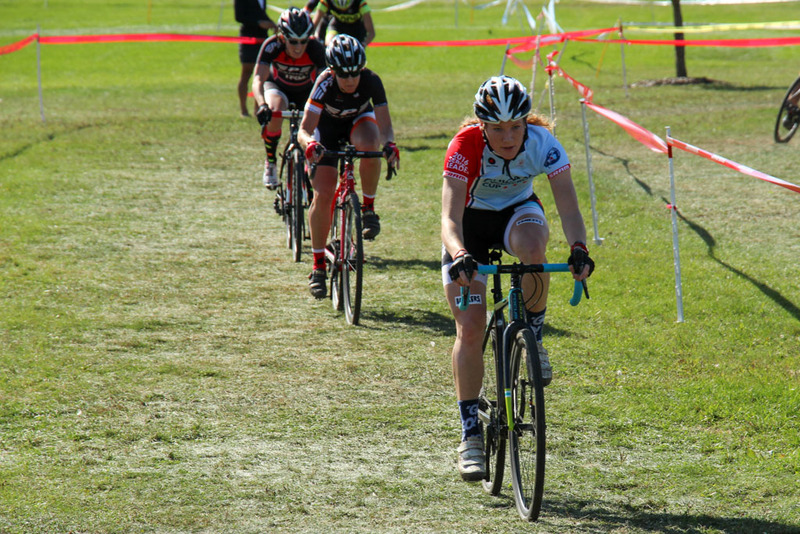 Pictures are from the Junior 9-14 race, Men’s Cat 3 and Women’s Cat 1/2/3 races.